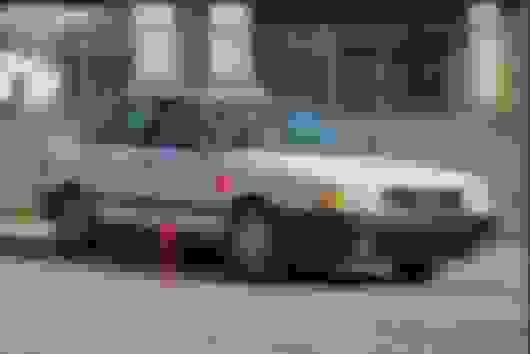 Does anyone have a driver side black molding for a 1990 Audi 80 quattro they want to part with. 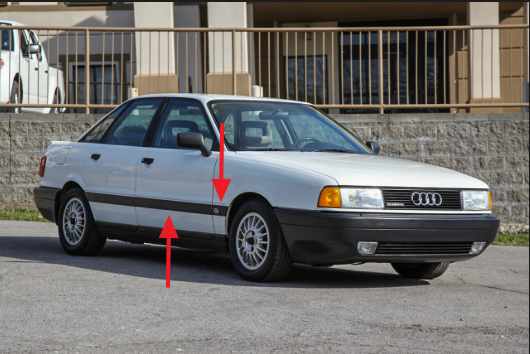 I need the driver door molding and the driver quarter panel molding (with audi emblem). I'm located in Wisconsin. Can either pick up locally or pay for shipping. I have attached a picture so you all know what im referring too. Looking for these two parts indicated by arrows.